Please review our Terms and Conditions. 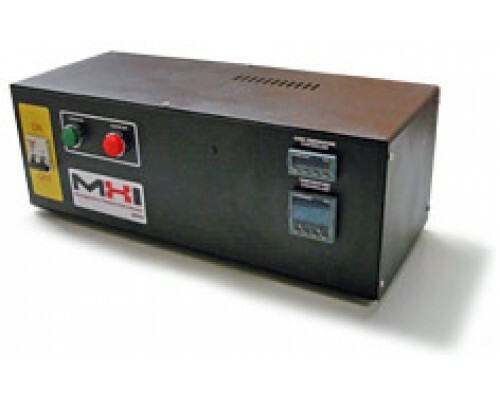 Remote on/off (optional) Contact sales staff at www.mhi-inc.com. Additional transformer may be required for use with heating device. Please contact buy MHI for information. Additional transformer not required for HGA or LTA units for 110/115 volt supply. Additional Transformers Required for Heat Pads and other devices. 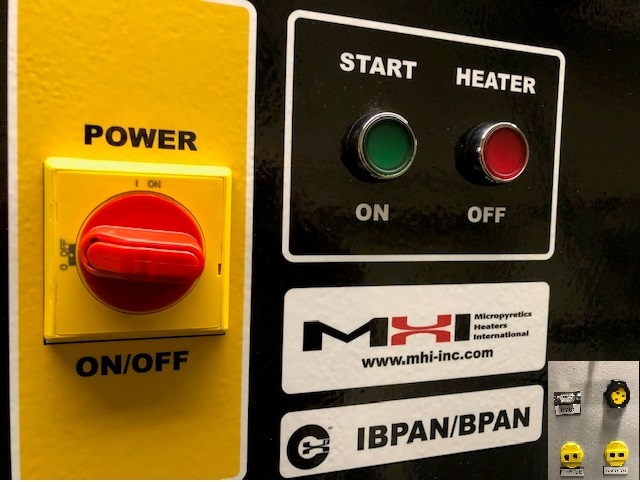 Please check with your MHI representative.